Hotels in Pag, Croatia available for booking. Make reservations now! 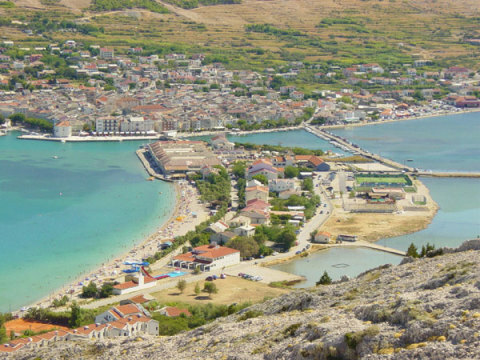 Pag, a city on the island bearing the same name is a tourist, cultural and administrative seat. Pag was founded in the 15th century according to plans made by the Dalmatian Renaissance architect Juraj Dalmatinac. Today it represents one of few preserved medieval towns.